Join a multi-award winning, fast growing company. A leader in the recruitment market with a pioneering approach to team learning and development. 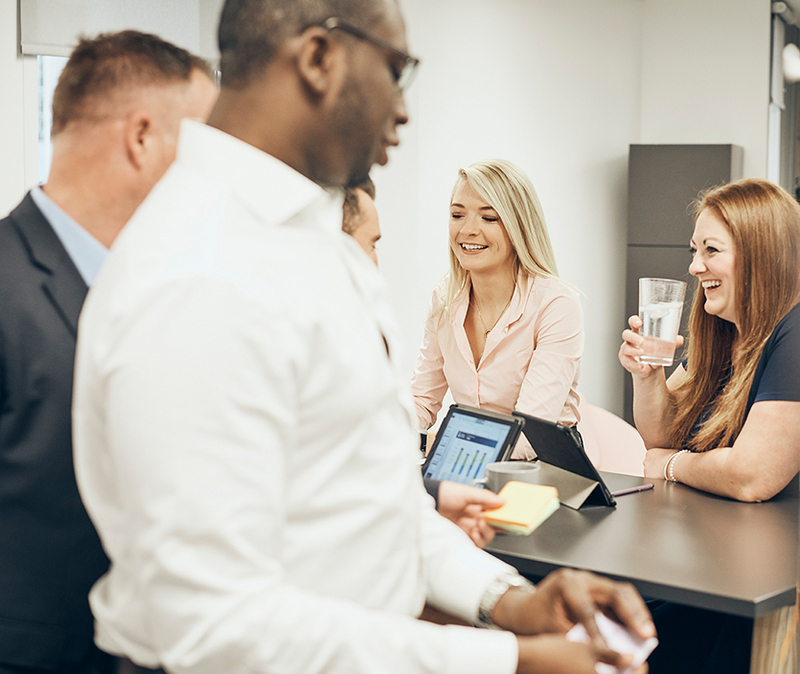 At Sanderson we know that attracting the best people has ensured our success and we actively promote an environment where our people are engaged, passionate and valued. With a retention rate of 84% we know that we're getting this right! As a key brand within our parent company, Resource Solutions Group (RSG) , our business is built on over 40 years' of building strong partnerships and networks. We take a similar approach to our employees. 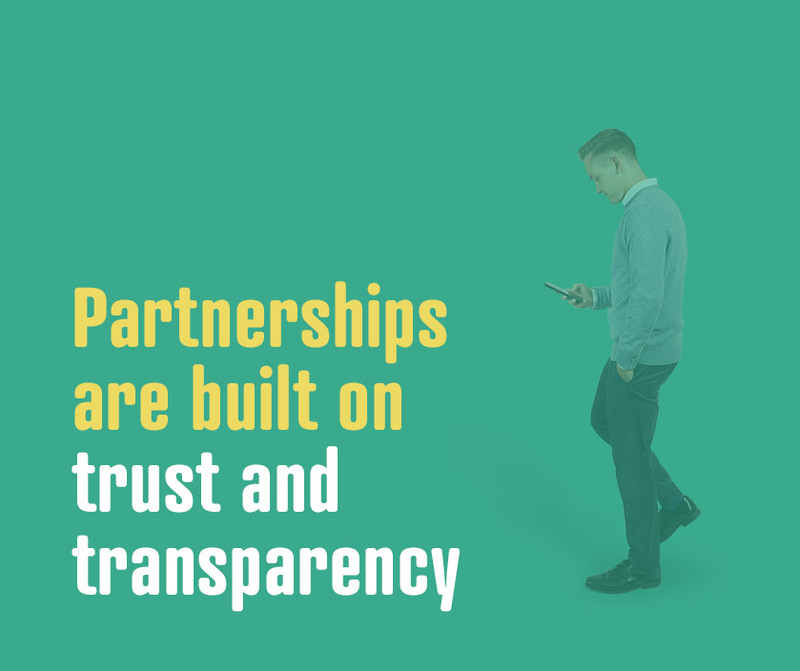 We encourage an intelligent approach to business development, through expanding networks and nurturing relationships in order to identify and open up new opportunities. 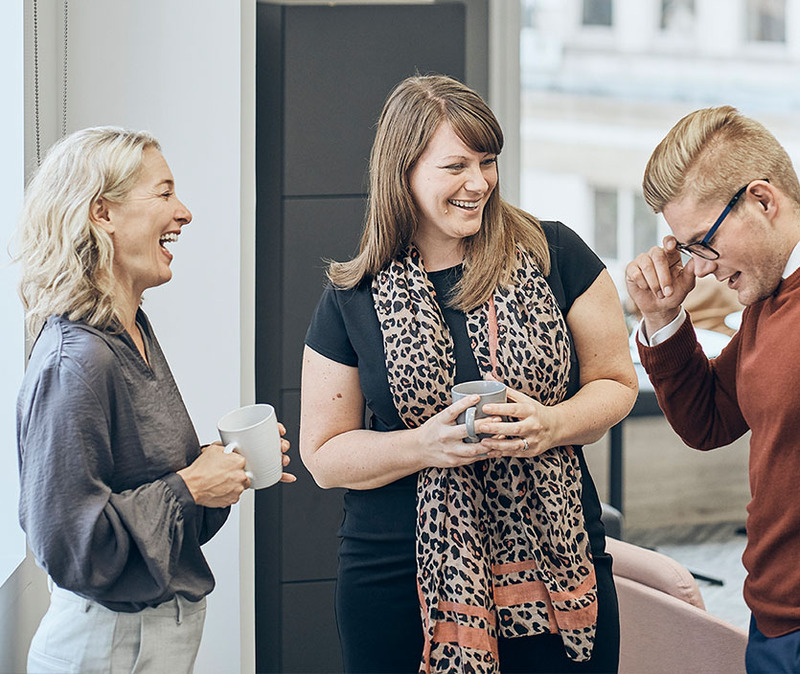 Our people are not driven by KPI's, they're natural networkers, listeners and celebrate their success with their colleagues!